Find media related to American Real Estate Investments and our passive income strategies. Additional media, including podcasts, blogs, videos, quizzes, and seminars are found at our educational brand’s website, Real Estate Cowboys. Are you ready to discover your return on life? Real estate investing, done the right way, has made more “everyday” people wealthy than any other investment option available. Investing in real estate can be daunting if you don’t know how to begin or don’t have the time to put towards investing. However, there are ways to earn income and see double or triple-digit returns by investing in real estate, passively. What is passive income real estate investing? 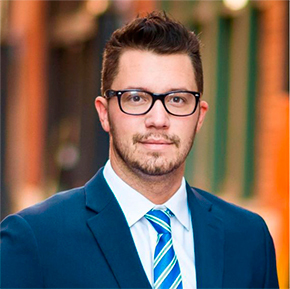 Simply put, leveraging real estate experts to put your money to work for you. The Passive Income Guide helps you become familiar with the available options in real estate to help choose the best strategy for your circumstance and goals. Maximize your return on life! John Larson, the Managing Partner of American Real Estate Investments, was recently profiled by VoyageDallas, a local media company in Dallas committed to highlighting the best of business and culture. With so many real estate investment opportunities in the Dallas-Fort Worth area, VoyageDallas asked John why American Real Estate Investments is a step above the rest. 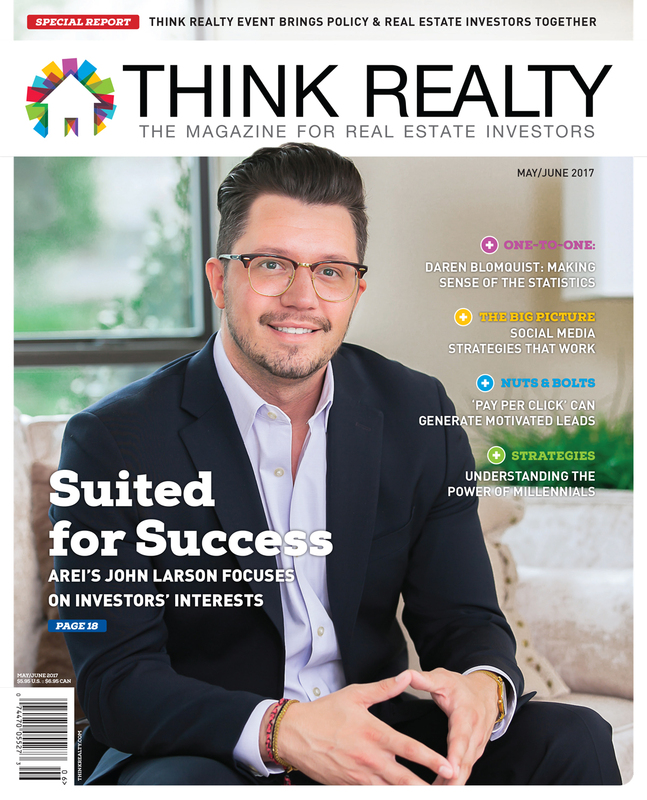 John Larson, the Managing Partner at American Real Estate Investments, recently partnered with Think Realty, a part of the Affinity Enterprise Group, to share his personal experience with real estate investing as part of a feature article in the latest issue of Think Realty Magazine. American Real Estate Investments, LLC (AREI), recipient of the 2016 Turnkey Provider of the Year Award at the Think Realty Global Investment Conference in San Francisco, now makes it easy for property owners who are interested in real estate investing.